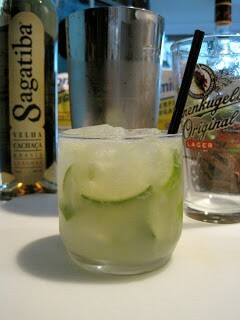 I've spent many years traveling or living in Brasil and have seen Caipirinhas made from Rio to Recife and from beach to bar. 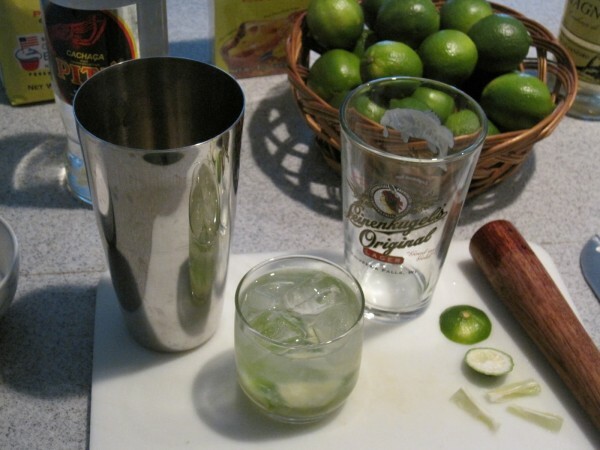 There are always some subtle differences to each person making one but there are some subtle common denominators to making the classic Caipirinha like a Brazilian that everyone in Brasil does. I will only be giving rough quantities for the drink, they will vary according to glass since that is generally the way you regulate quantities....and it is a good way to get a feeling for making this without measuring tools...the natural or every day way! 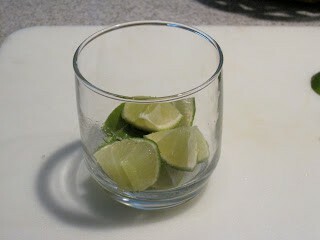 An 8 oz rocks glass is perfect for 1 small cut up lime and one heaping tablespoon of fine sugar, ice and filled the rest of the way with cachaça. 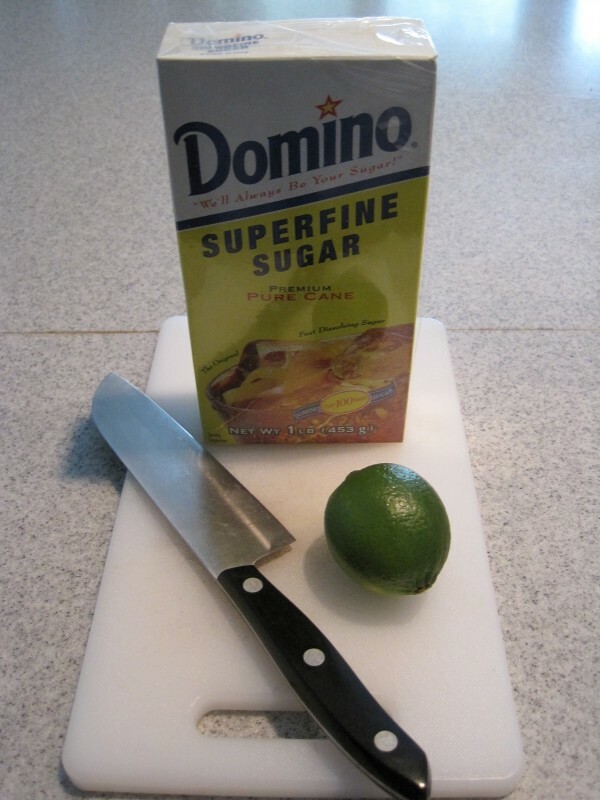 Let's talk about sugar first. 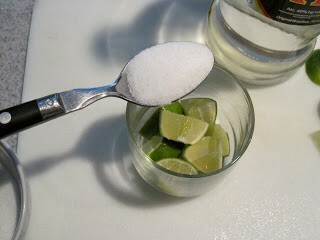 The table sugar in Brasil is comparable to super fine, or "bar sugar" in the US. It melts and mixes easily. 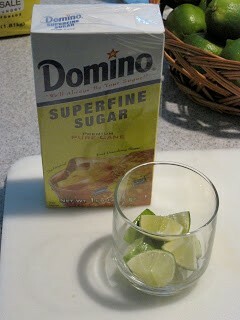 "Bar sugar" is kind of a lost item in American bars these days with the prevalent use of simple syrup that has taken its place. Regular table sugar in the US is a bit too coarse for making cocktails, and there is a real lack of general knowledge of bar sugar hence the reliance on simple syrup in cocktails here in the States. 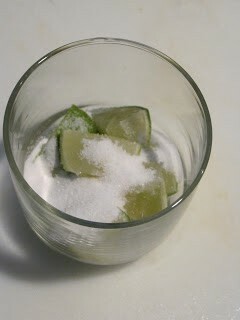 American table sugar grinds up what you want to muddle too much, and is also not nearly as soluble as the fine sugar. I've seen many recipes that use brown or raw sugar. Brown or raw sugar are almost non-existent in Brasil and, although they make a rich Caipirinha and seem rustic, neither are or should be used in making a classic one. 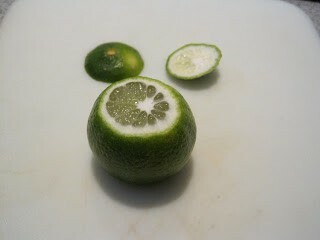 Brasilians like things sweet. I like balance, but it's all in the eye of the beholder. Adjust sweetness and tartness to your own taste, but be careful your adjustments overflow and imbalance the spirits. Let's talk about limes now. 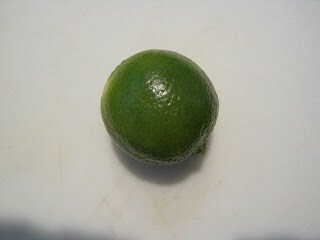 Regular Persian limes in Brasil tend to be smaller than in the US where they sometimes get as big as lemons. That large size can throw off your Caipirinha if you use a whole giant one in a small glass. 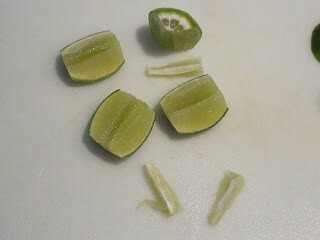 So try to purchase medium to small limes. 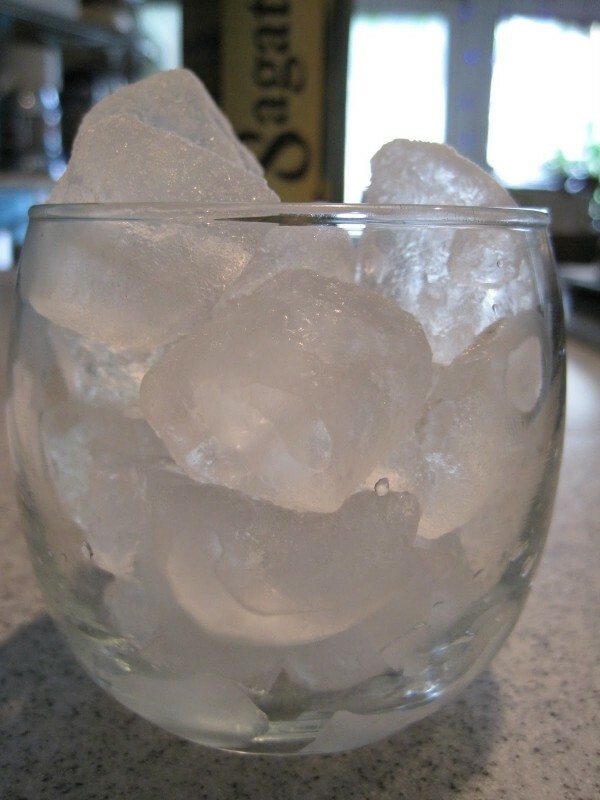 Always adjust to the size of glass. If you have a giant lime, use only half of it or 3/4 of it. You will have to use your own judgement here. It's easy. 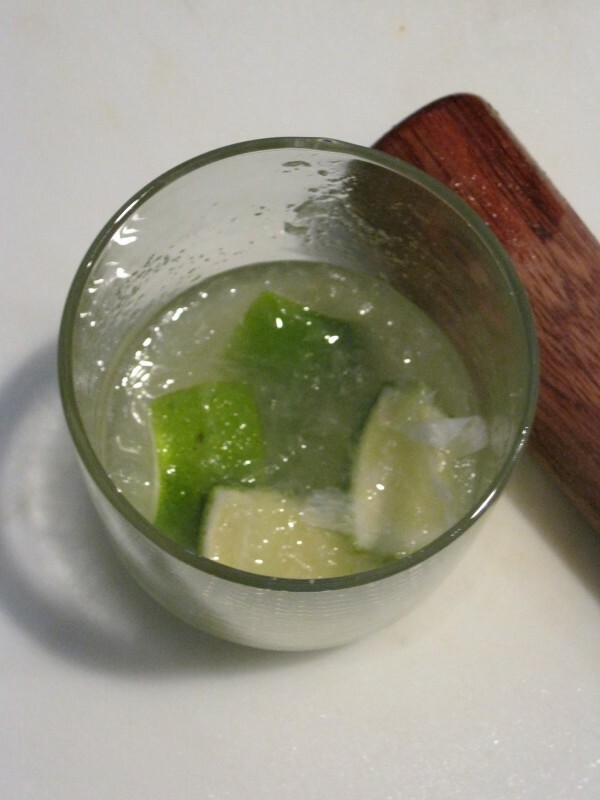 Cachaça is made from sugar cane. 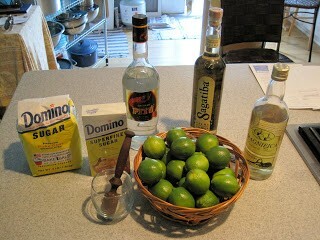 It is a style of rum called rhum agricole. 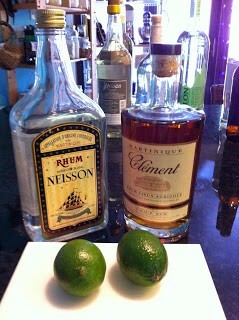 The most recognizable rum to most Americans is rhum industriale. 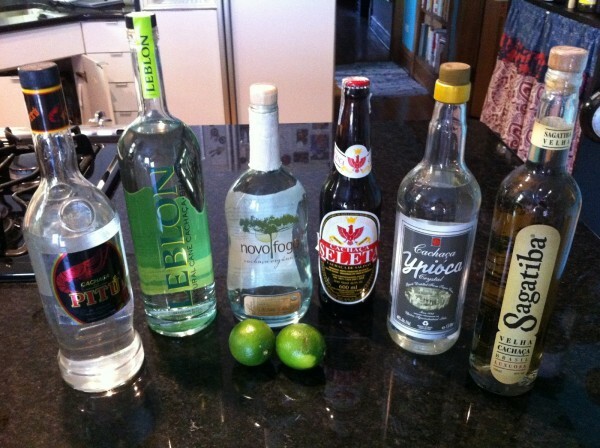 Bacardi, Myer's, Appleton Estate, Mount Gay etc..are all this style. 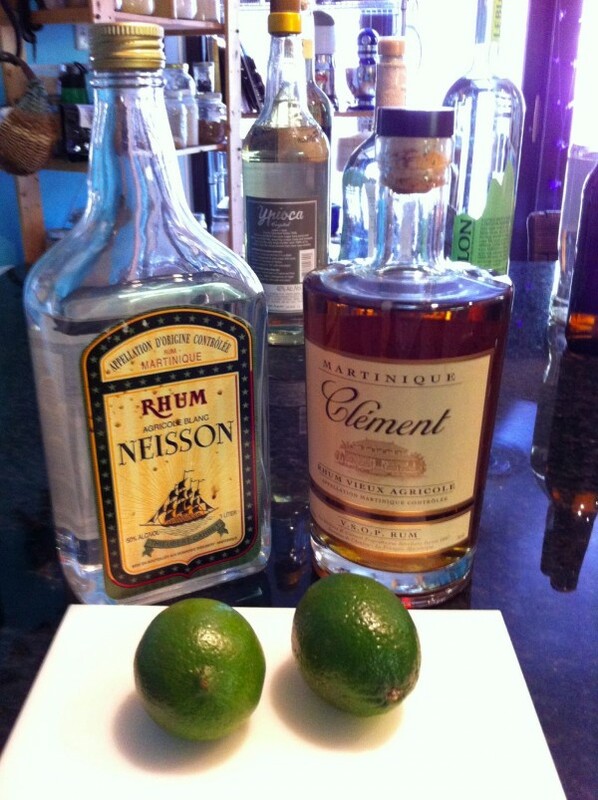 The difference between them is that rhum industriale is distilled from molasses, a byproduct of sugar making, and rhum agricole is made from fermented cane juice. The flavors are completely different. 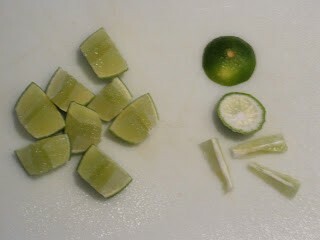 In the French Carribbean, rhum agricole is used in a cocktail similar to the Caipirinha, Ti Punch, which is lime juice, cane syrup and rhum agricole. 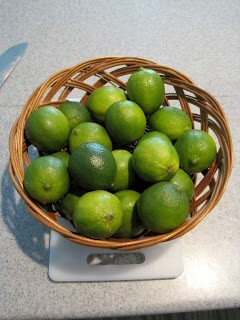 There are many cachaças in the US market today. Some are old standards from the large industrial distilleries in Brasil like "51", Pitu, and Velho Barreiro. 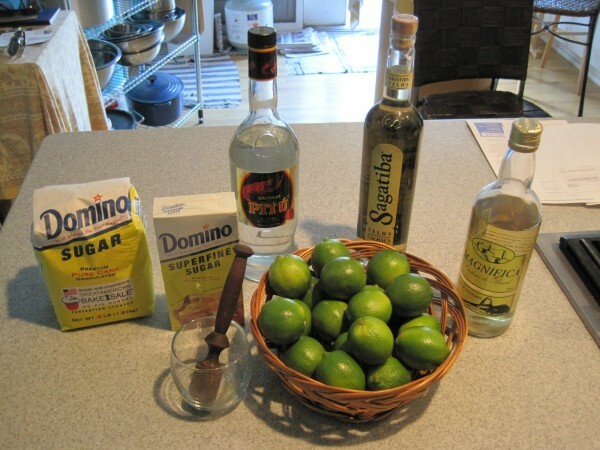 There are also many home distilled or artisanal cachaças made all over Brasil that may have nothing more than a hand written label. 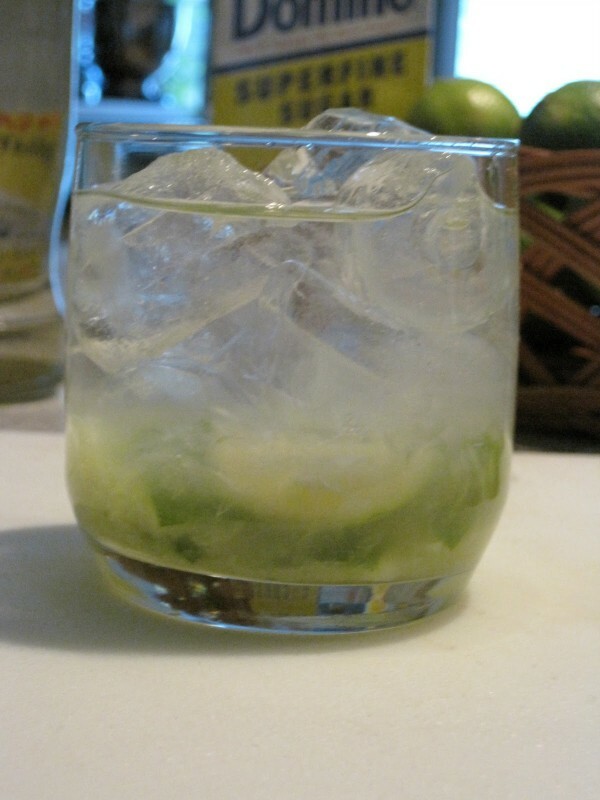 There are also some larger artisanal brands of cachaça being produced now such as Novo Fogo and Sagatiba that are really bringin the level of taste and quality to new heights. 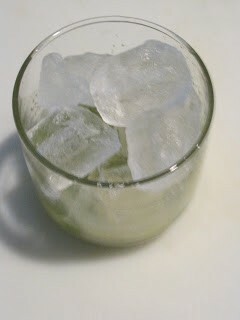 Finally we have the cachaças made for the US or international markets such as Cabana and Leblon. 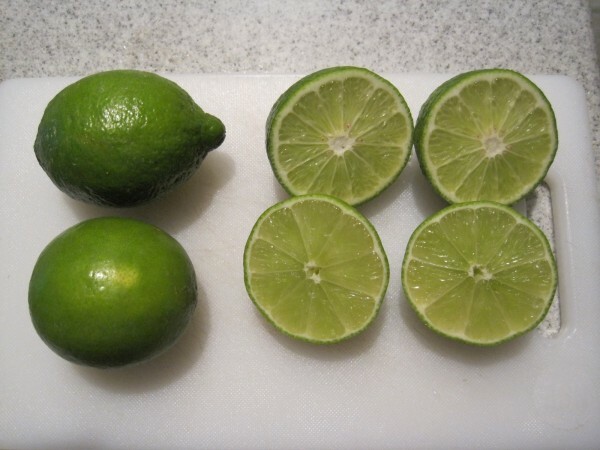 If you are at a beach or barzinho (bar-zeen-yo) or botequim (bo-che-keen) in Rio, you will almost assuredly get one of the big national brands like "51" in your caiprinha. 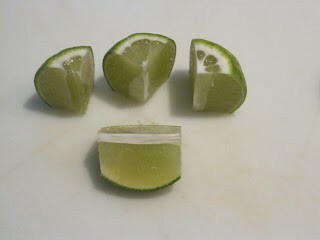 But there are bars in Brasil where you can get amazing cocktails and caipirinhas or riffs on caipirinhas made with a huge array of different cachaças; aged, flavored, from different regions and in different styles..etc..